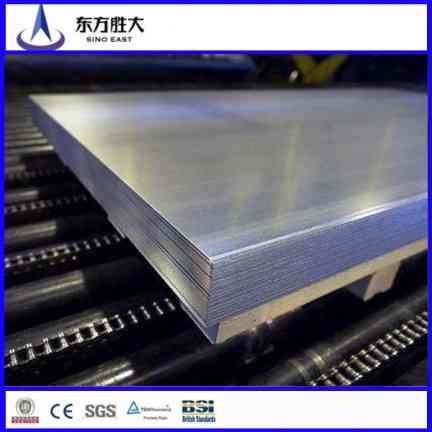 Galvanized Steel Coils is specially designed steel sheets that are employed in several furbishing and manufacturing purposes. 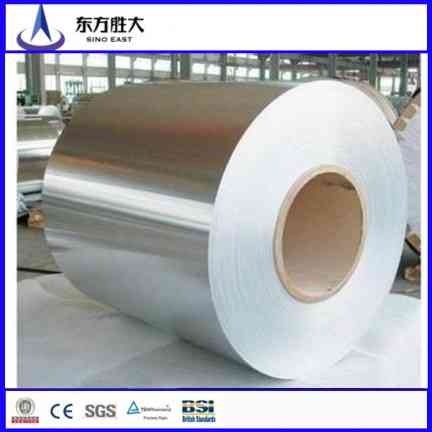 Steel coils are thin sheets that can be rolled up into incessant coils. 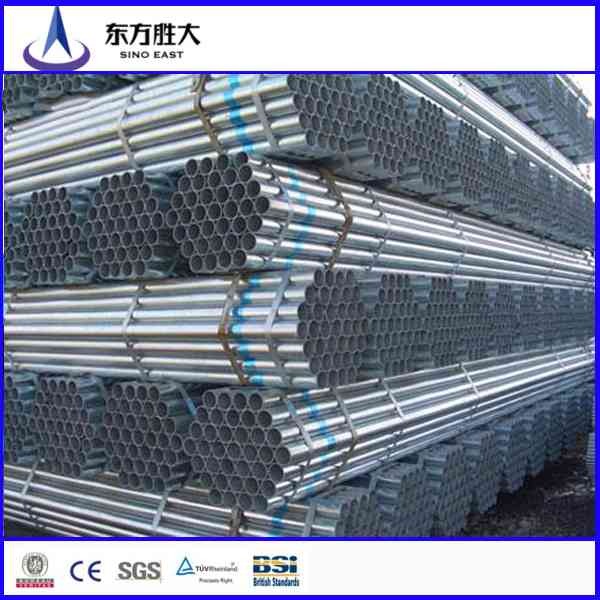 The galvanized coil is employed outdoor, as it shows anti rusting tendencies. 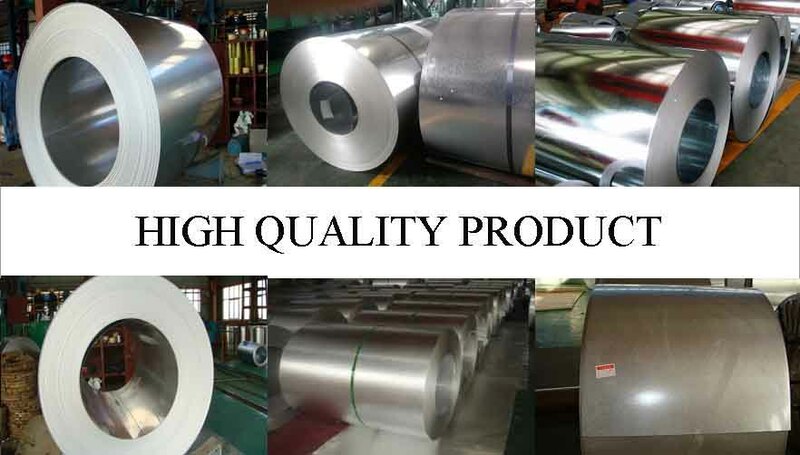 Most significantly, it is used in constructing strong roofing system.Sino-Sources, Galvanized Steel Coil Supplier also serves its customers with a collection of galvanized steel coils. 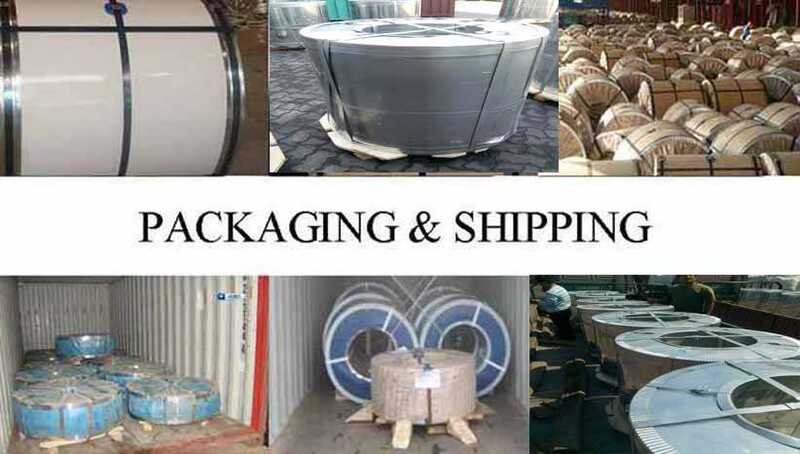 Our galvanized steel coils are offer in different measurements. 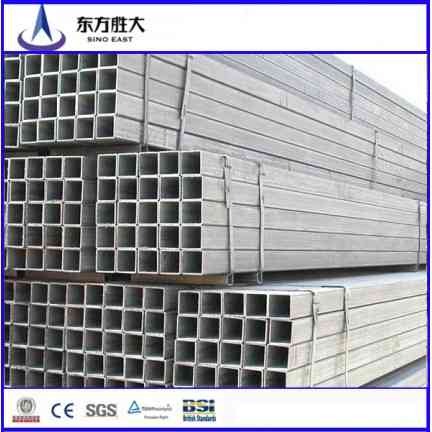 Sinos noteworthy range of galvanized steel coils includes hot dipped, aluminum, GL, and galvanized roofing sheet. 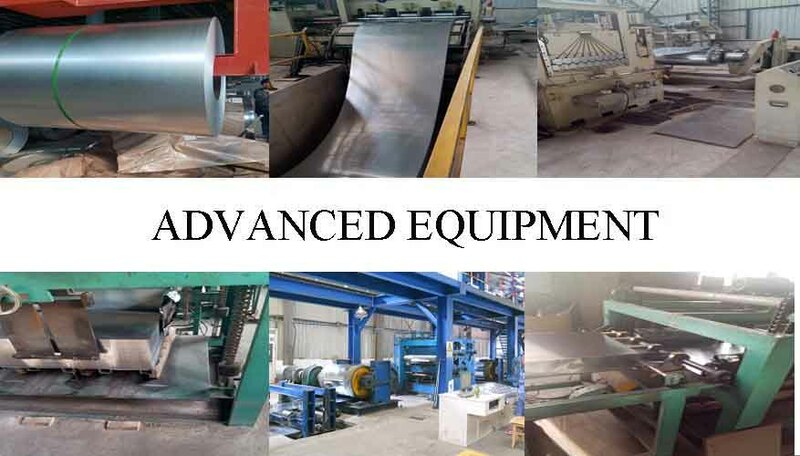 We reassure our customers with highest quality of steel sheets and coils.